Get to Know All 36 Finalists of the Cookie Pro™ Contest for 2018! As we gear up to host the six nationwide winners of the Cookie Pro contest in New York City, we want to give a big, heartfelt shout-out to every single cookie entrepreneur around the country who entered the contest: thank you for showing the world all of the amazing things you do, learn, and accomplish through the Girl Scout Cookie Program, the largest girl-led entrepreneurial program in the world! We also want to take a moment to highlight all 36 finalists and learn a little something special about each one. Ready? Here we go! Mckenzie from Girl Scouts of Greater Atlanta knows how to give a goal her all! She promoted her cookie sale everywhere she went, from attending games and races to just walking around with her wagon. 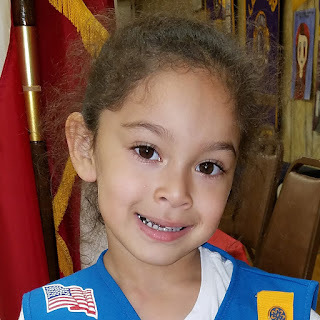 Through her efforts, she learned all about the importance of showing excitement for her product and made sure to thank every customer for supporting her and her troop. 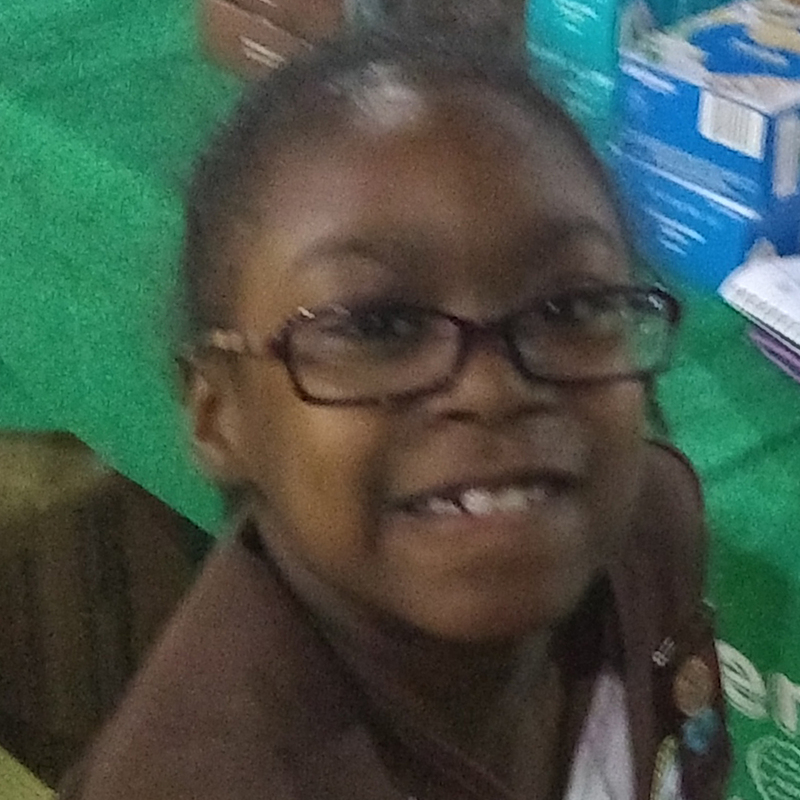 Neena from Girl Scouts San Diego knows that to sell something, you have to believe in it first! That’s why she taste-tested every cookie variety before her sale so she could describe each one to her customers. 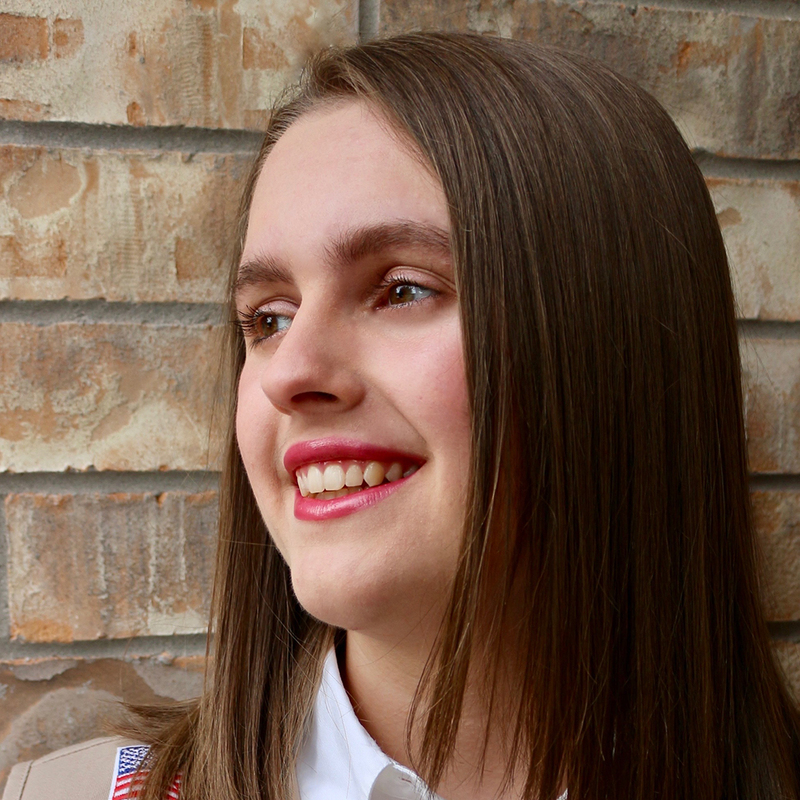 Jocelid from Girl Scouts of Texas Oklahoma Plains is a world-changing entrepreneur in the making! 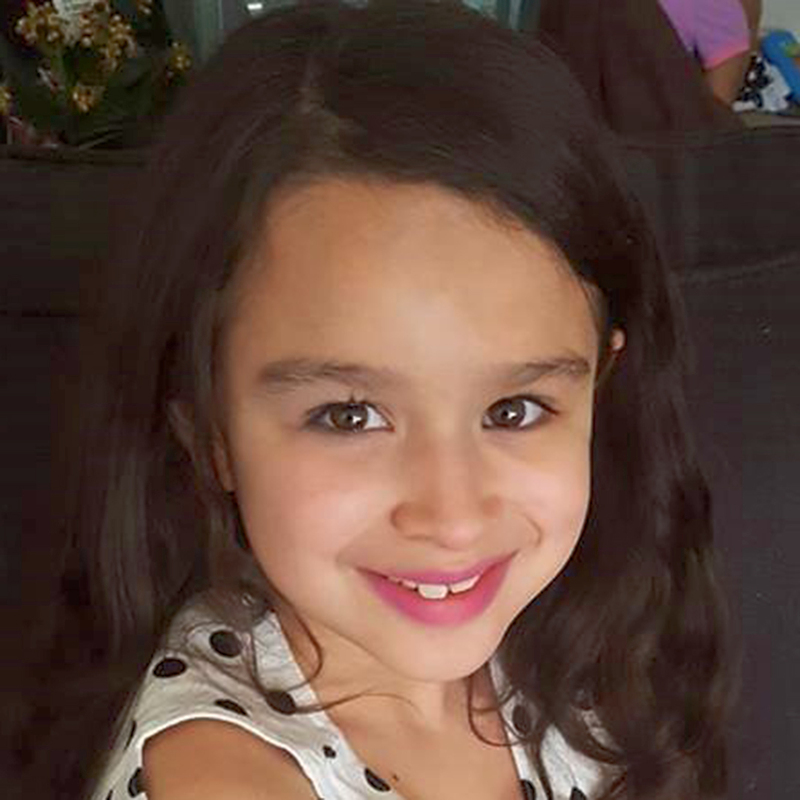 Through her cookie sale, she learned that she loves to interact with customers and is superb at selling. She always offers customers the newest cookie variety available first, and then she’ll dance and sing her very own cookie song to help her make the sale. Melina from Girl Scouts of Orange County knows that you catch more bees with honey. That’s why she made sure that kindness, patience, respect, responsibility, and a positive attitude were always at the center of her cookie sale. 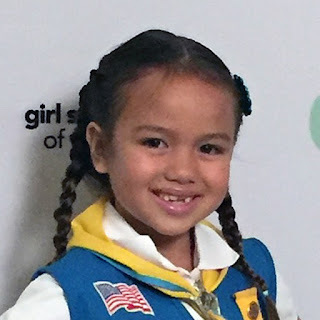 Hailey-Faith from Girl Scouts Greater Los Angeles is all about that can’t stop, won’t stop Girl Scout shine. Even though she was turned down many times throughout her sale, she never gave up and still reached her goal! She even called the Fontana Herald News to let staff know she was selling cookies and to give her a call if they wanted to buy some! Kaydence★ from Girl Scouts of the Colonial Coast learned that time is money, honey! Selling cookies helped her understand what things cost and how that relates to the time she spends selling, which in turn helped her set appropriate goals and reach them like a PRO. 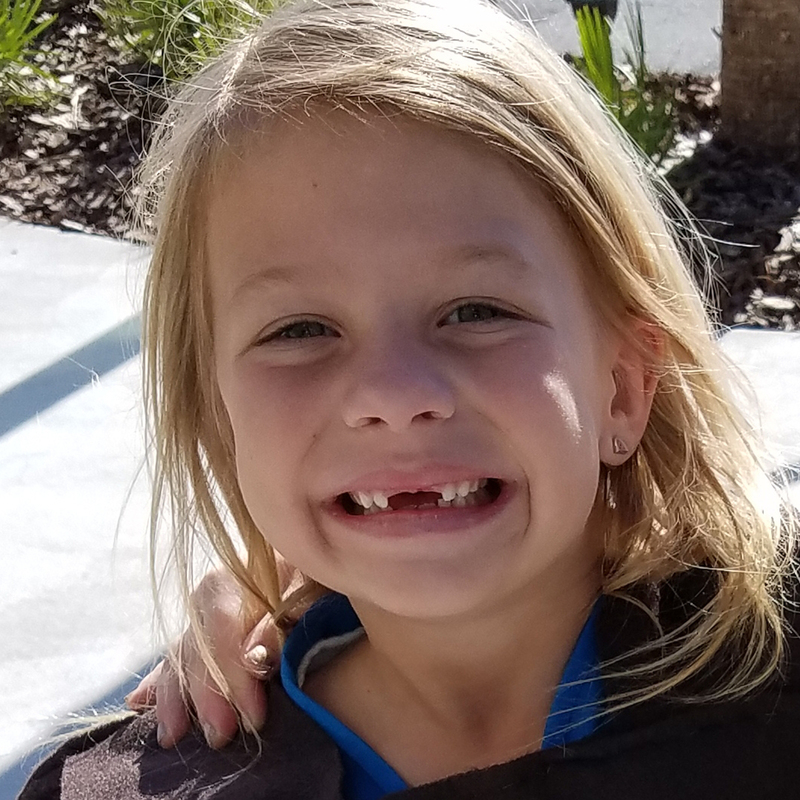 The cookie program also helped Kaydence improve her math skills as a result of having to quickly figure out change for her customers at over 17 cookie booths! 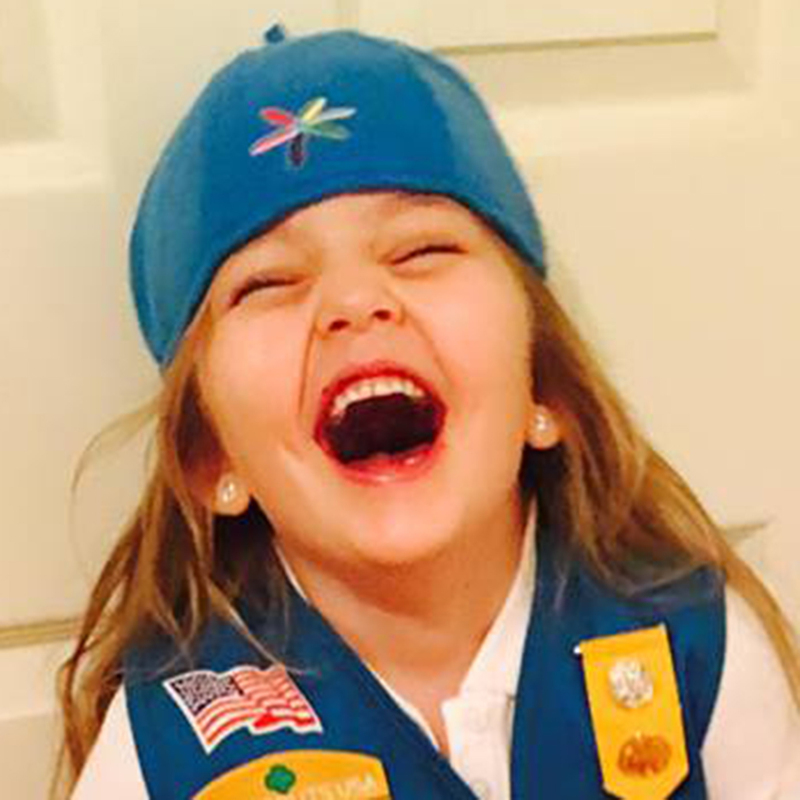 Addison from Girl Scouts of Texas Oklahoma Plains loves the challenge that comes with being a cookie boss. It’s not always easy, but it’s always a lot of fun. And when the going gets tough, she knows not to get down on herself but to keep pushing toward her goals. She applied her creativity and fresh thinking to reach her goal of going on an awesome trip! 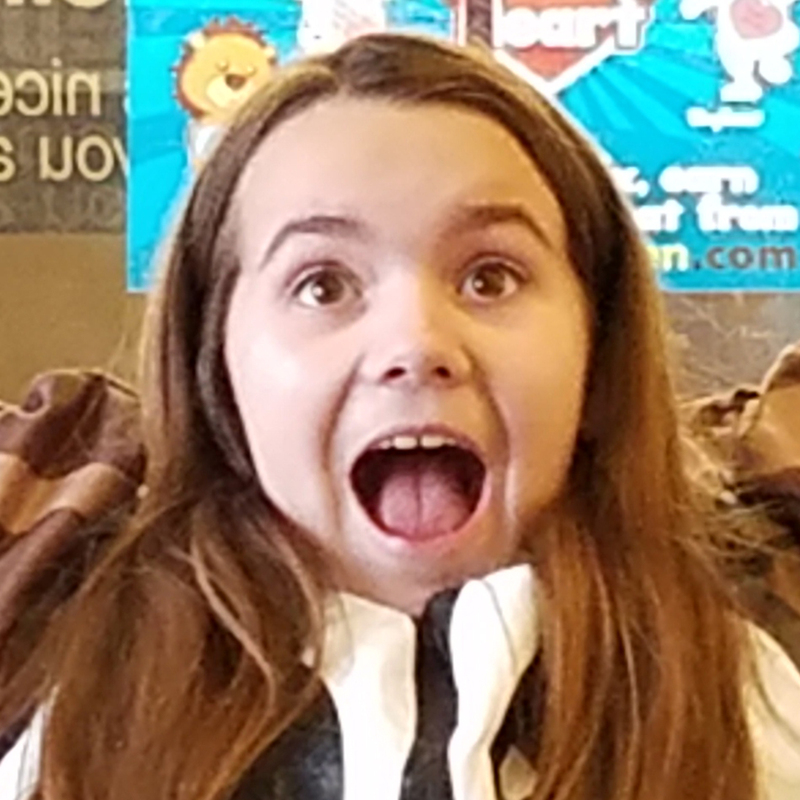 Grace from Girl Scouts of Colorado blew her already ambitious 350-box goal out of the water last cookie season, selling 529 boxes—can you say COOKIE PRO?! Her earnings, along with those of her troops’, will power summer camp for the group—SWEET! Anneliese★ from Girl Scouts of San Gorgonio knows that an entrepreneur is always on the job—that’s why she took her cookies with her to swim meets, soccer games, and everywhere she went. 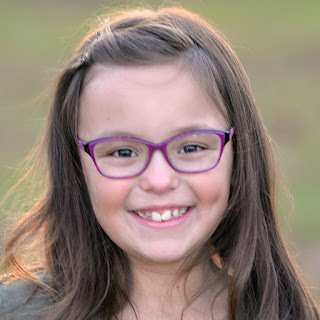 She also made business cards to help her ease into customer conversations, and little by little, she was able to shed her shy shell and succeed—WINNING! 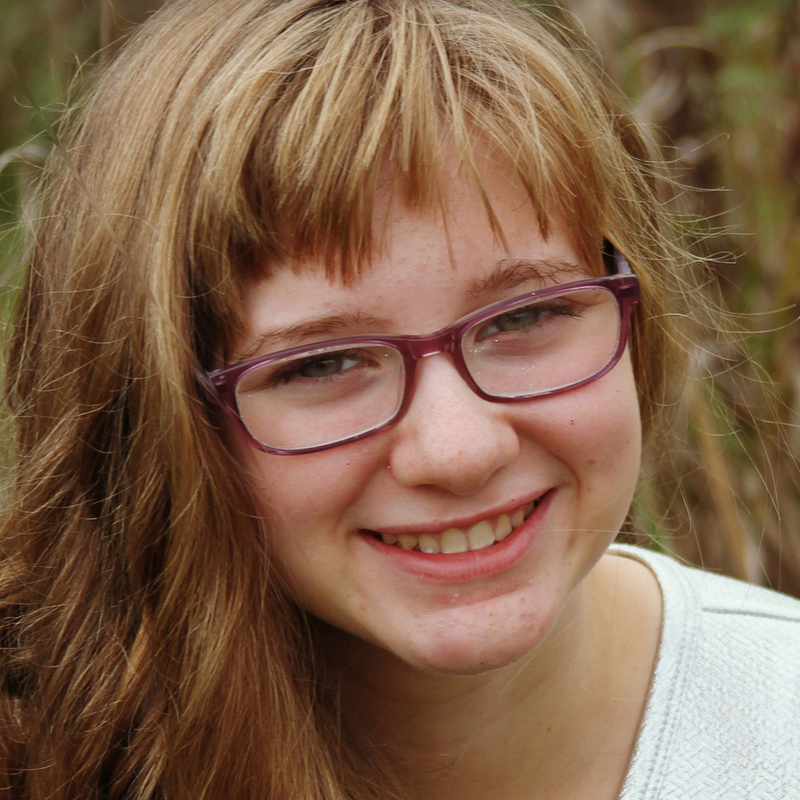 Julia from Girl Scouts of Gateway is an entrepreneur through and through! She used the skills she learned by selling Girl Scout Cookies to run a lemonade stand and raise money to buy her brother a birthday gift. 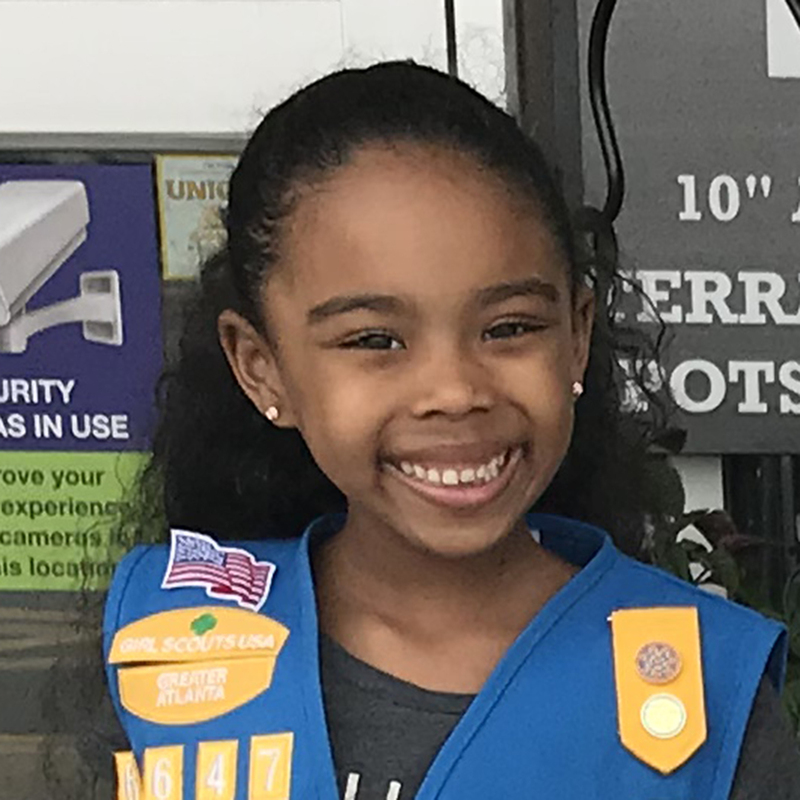 JzNair from Girl Scouts of Chesapeake Bay knows that life is all about learning, growing, and helping your fellow neighbor. Through the Girl Scout Cookie Program, she has learned to be confident, take action, and use her skills to help others. She also became great at math from all that practice counting money and making change! Elaina from Girl Scouts of Southwest Texas knows she has the power to do anything she sets her mind to! Selling cookies has helped her build the perseverance and confidence she needs to slay every goal she sets for herself. Her troop sold enough cookies to fund their amazing camping trip to Mo Ranch—what an adventure! Olivia★ from Girl Scouts of Gulfcoast Florida knows that being a great entrepreneur is all about connection. By selling cookies she’s learned how to use her conversation skills to turn interest into sales and take on leadership positions to make a difference in her community. She brings her cookie sales tracking sheet everywhere she goes so she can tell her customers exactly how many boxes she has sold and how far she has to go until she reaches her goal! Marley from Girl Scouts of Historic Georgia loves to use her creative spirit to rock her cookie sale. 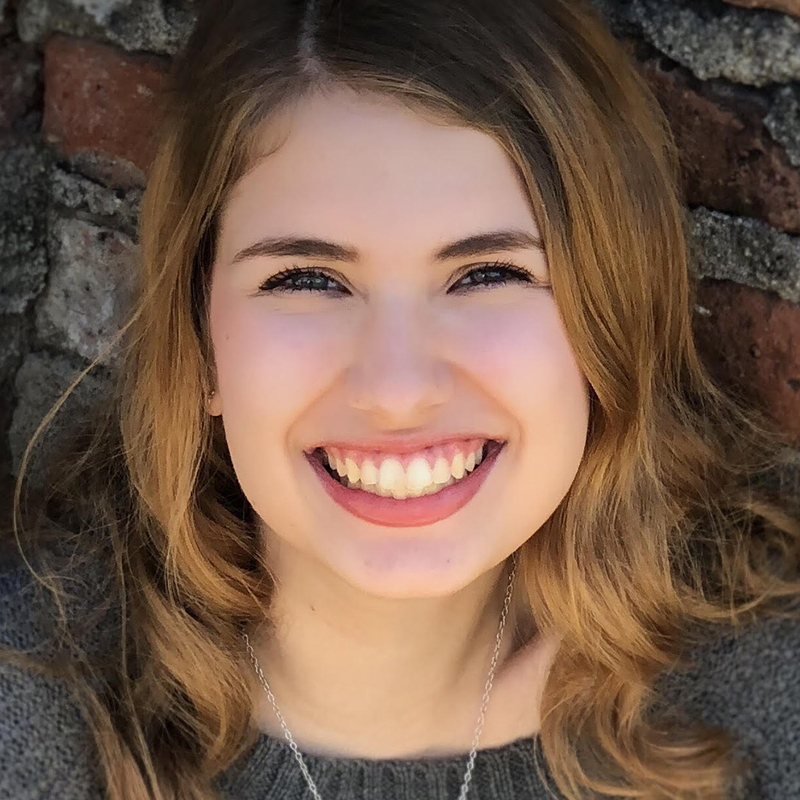 Some of her favorite sales tactics include hosting virtual cookie parties through video chats with her extended family and drawing a crowd through improv, cheer, and dance. She’s also using the skills she’s learned to start her very own nonprofit! Hailey from Girl Scouts of Greater Iowa loves being a Girl Scout and a cookie entrepreneur! She takes her cookies with her everywhere she goes during cookie season, even when it’s raining or snowing. Her motto is, “It only take cookies and a wagon!” Selling cookies has helped her find her voice, up her shine, and increase her patientce with others. Senaia from Girl Scouts of Citrus knows that not every lead turns into a sale, and not everyone will support your goals, but that should never dim your shine! Being a cookie boss has helped her understand that rejection is just part of being an entrepreneur, and all the more reason to keep pushing toward her goals. To sell more cookies this season, she even created her own business cards and flyers to drop off at businesses all over town. Grace from Girl Scouts of Central Indiana knows that being a boss takes guts! By selling cookies she learned that in order to reach your goals, you need to get out there and ask as many people as possible to support you. 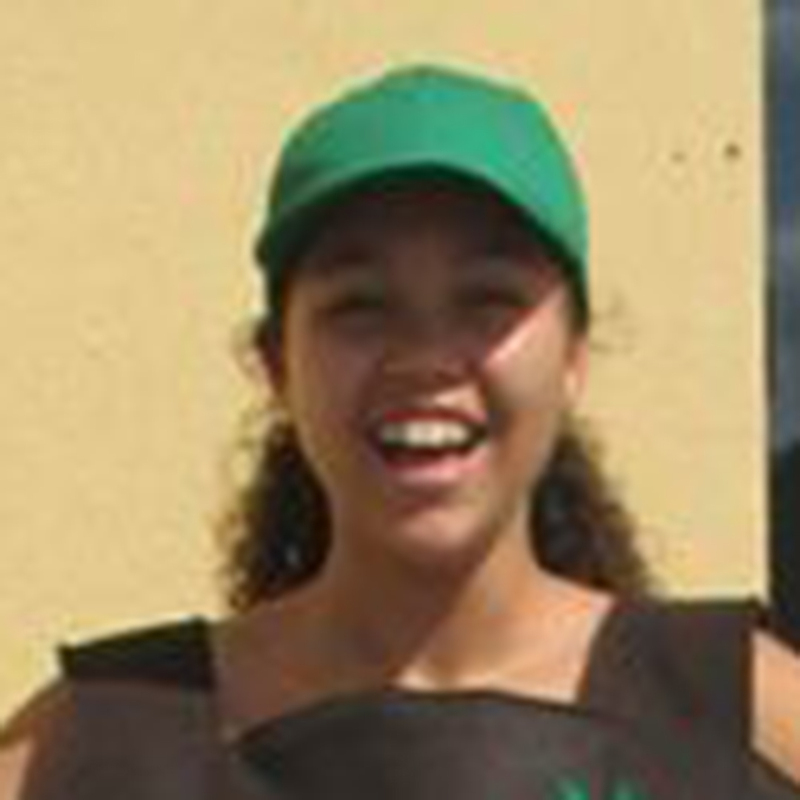 She wears her Girl Scout vest whenever she goes out in public so she can talk all about Girl Scouts and offer cookies. She also learned that if you’re doing something positive, people are usually willing to help. 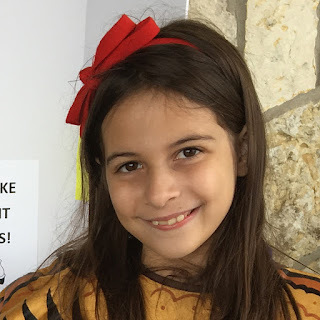 Alyssa from Girl Scouts of Central Texas has really grown since she first became a cookie entrepreneur as a Daisy. 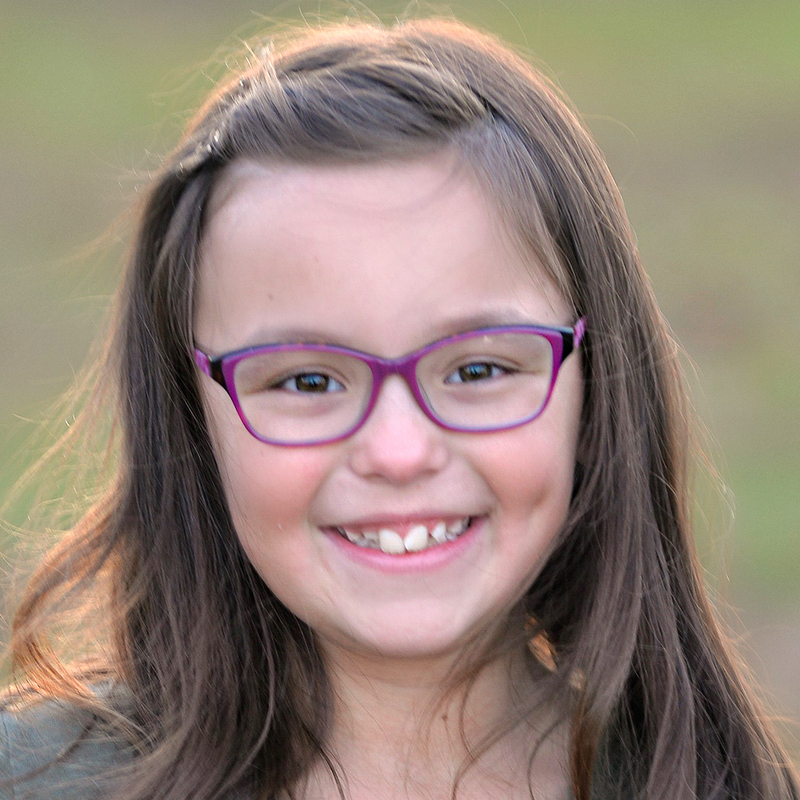 Although she used to struggle with things like counting money, rejection, and competition, now she’s a total PRO full of confidence that helps her succeed in her cookie sale and in life. She even has her own chart and can track how many cookies she sells on her own! 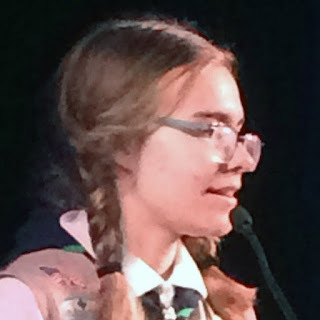 Sophia from Girl Scouts of Arizona Cactus-Pine credits who she is today to being a Girl Scout and participating in the cookie program. By selling cookies for several years, she learned and grew so much that she was able to start and run her very own business called Sew Diva! Mari from Girl Scouts Heart of Central California knows that to be a successful entrepreneur you have to learn to work well with others. 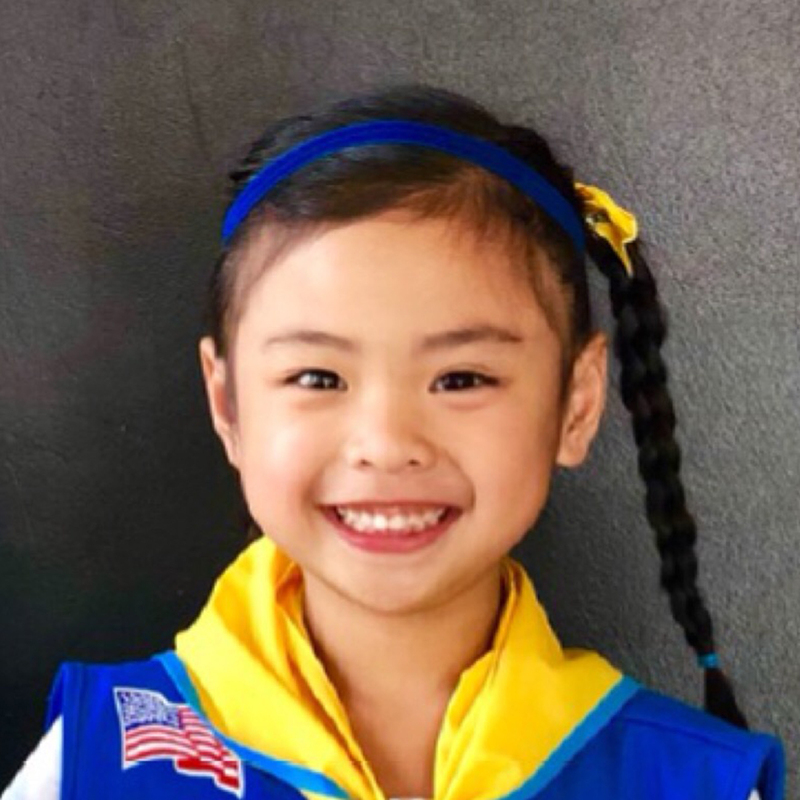 By selling cookies, she’s learned that being a good leader means being understanding, working through conflict, and finding ways to continue working toward common goals even when you have disagreements with your team. She’s also learned that customers tend to want to buy from a good leader! 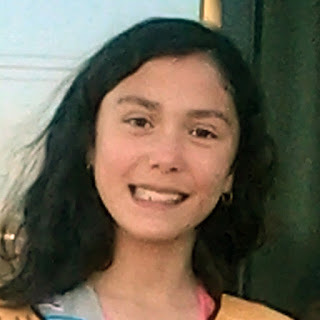 Katelyn★ from Girl Scouts Greater Los Angeles knows that success requires flexibility. By selling cookies, she’s learned that although it’s always important to have a plan, it’s also important to be willing to change that plan as necessary to keep your eyes on the prize. 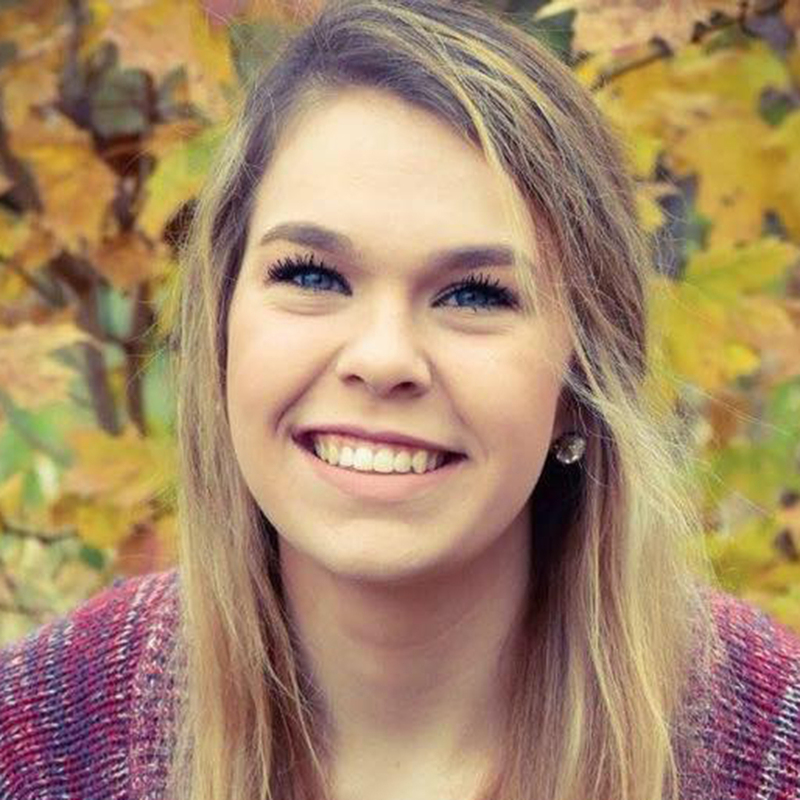 While she wasn’t able to join Girl Scouts until she was a Junior, Katelyn quickly took on every leadership opportunity available to her. She’s now part of her council’s specialty color guard troop, through which she sings and signs the National Anthem for her group. Niya from Girl Scouts of Kansas Heartland and her troop love saving their cookie earnings to go on exciting trips and adventures, like bridging next year at Disneyland! Selling cookies has taught her that the bigger her goals, the more your patience and dedication will be tested, but the greater the reward will be in the end if you keep pushing and never give up. Liz from Girl Scouts of Central Indiana knows that confidence and grit are big keys to success, and by selling cookies, she’s gained both. Now she knows that the more confident you become and the more you stick with things, the more prepared you’ll be to handle any situation or obstacle you encounter. 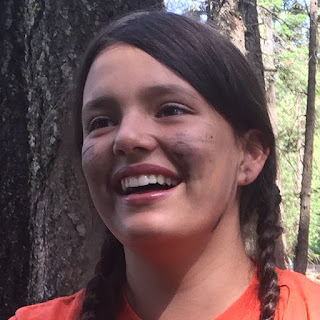 Brianna from Girl Scouts of Historic Georgia knows that entrepreneurship is all about leadership. 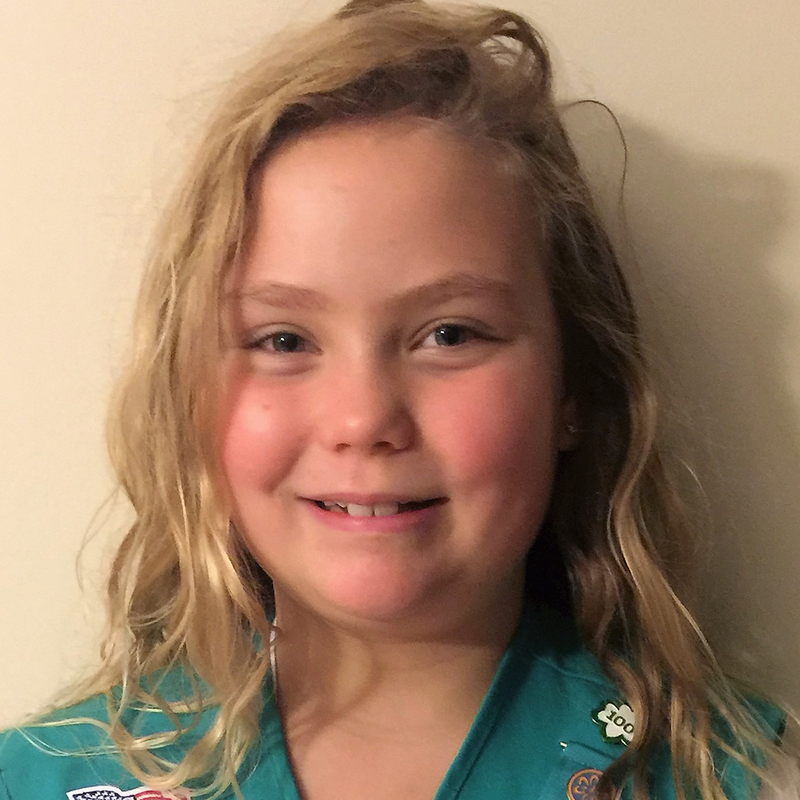 By selling cookies, she’s learned how to mentor and teach new troop members the ropes so that they can be successful too. She is motivated to change the world and build a better future for her community! 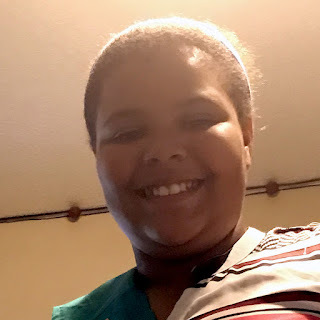 BreAunna from Girl Scouts of Eastern South Carolina encourages all girls to participate in the Girl Scout Cookie Program, because she truly believes it will help them like it has her—both today and in the future. 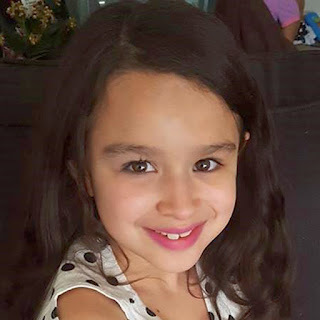 By selling cookies, she’s become more outgoing and more creatively inspired, while also learning all about relationship building, problem solving, and financial literacy. 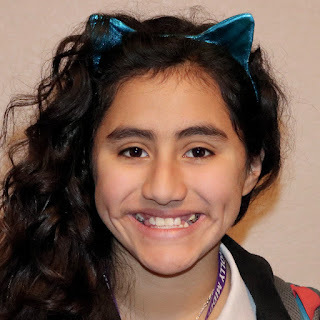 Marillah from Girl Scouts of Central Texas knows that success isn’t always about knowing everything, but about having the willingness to try. By selling cookies, she’s learned to persevere through challenges and reach her goals, despite any setbacks she experienced. The cookie program taught Marillah that it’s important to set high goals for herself in her cookie sale and in life. 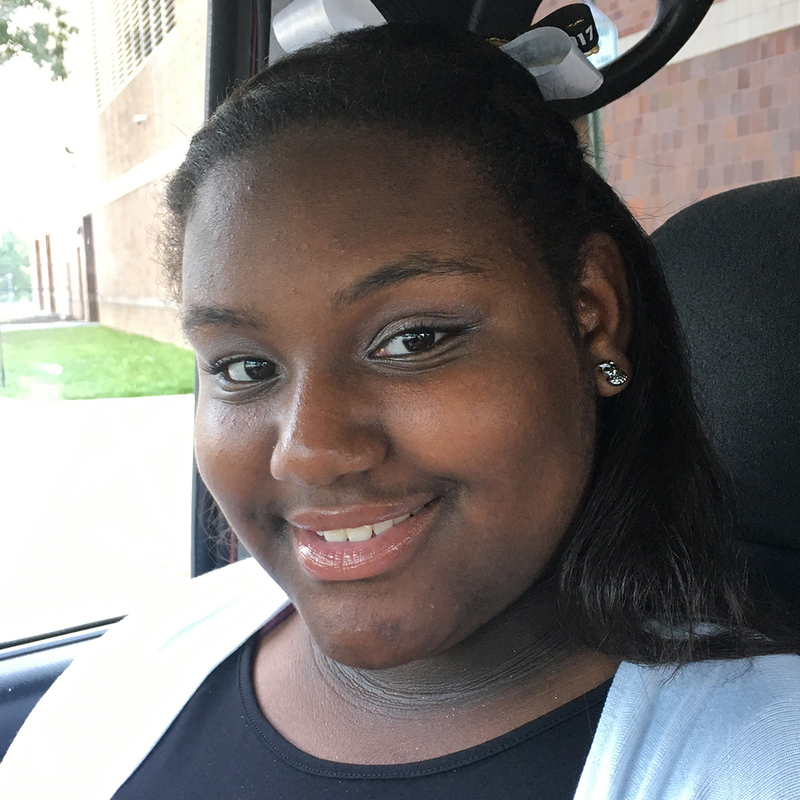 Hermione from Girl Scouts of Central Maryland knows that being a successful entrepreneur involves a lot more than just selling a great product. 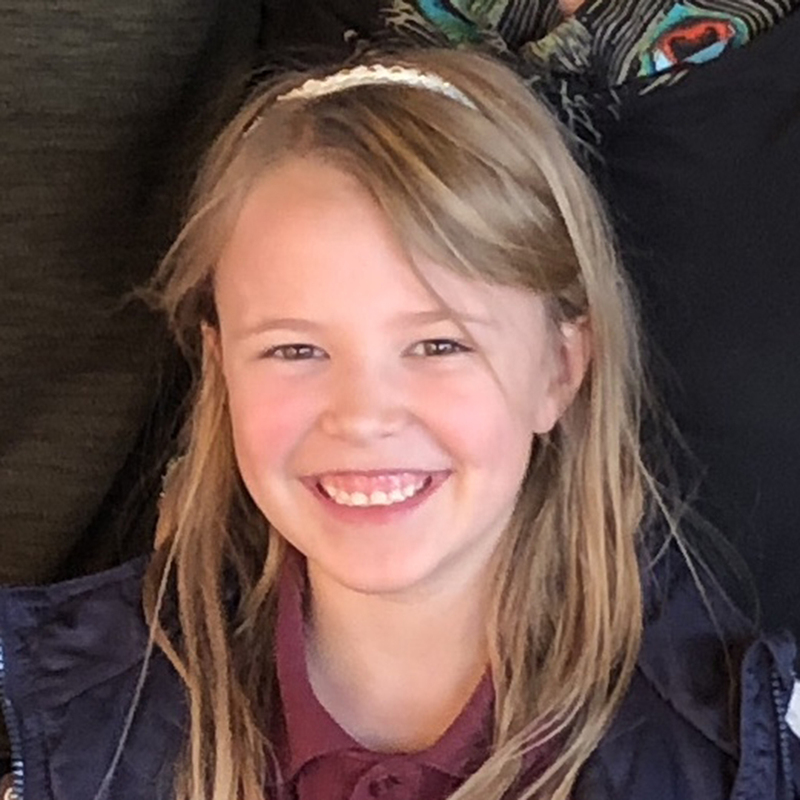 By selling cookies, she’s learned running a business, like the cupcake food truck she’d like to have one day, will involve planning, buying equipment, marketing and branding, and hiring employees. Trinity★ from Girl Scouts of Orange County knows that slaying the entrepreneur game is all about networking and being brave. By selling cookies, she’s learned that the number-one reason people do not buy your product is because they just haven’t been asked, and that’s why she’s always out there spreading the word and diversifying her selling tactics as her troop works to meet their goal of funding their Gold Award projects! 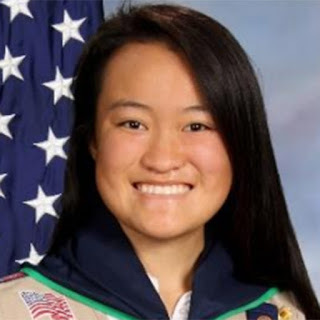 Kimberly-Anne from Girl Scouts Heart of Central California has found her voice, and she wants to share it with the world. By selling cookies, she’s learned to become more vocal, open-minded, and even a better student as she takes the lead in her cookie business and in her life. She also loves to play the piano! 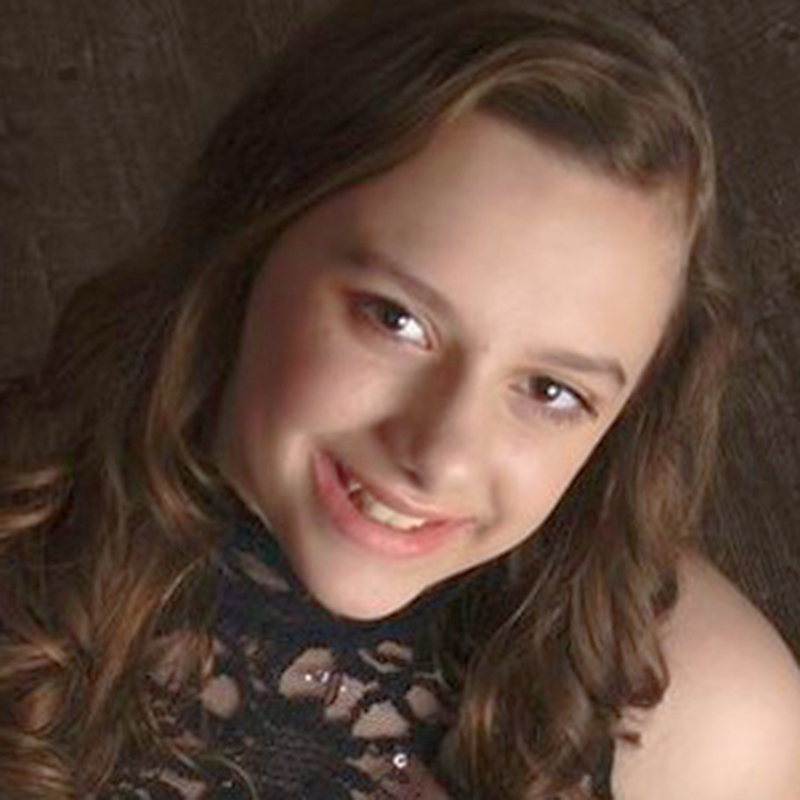 Alyssa from Girl Scouts of Central Illinois is a responsible and accountable young leader. 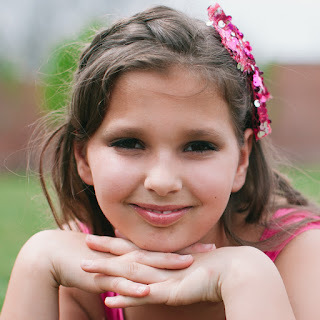 By selling cookies, she’s learned all about commitment, setting and reaching goals, cause marketing, and so much more! She even went out of her way to request a grant for selling cookies on behalf of a local children’s hospital. Hannah from Girl Scouts of Orange County is a go-getter and a risk-taker, and she never gives up. 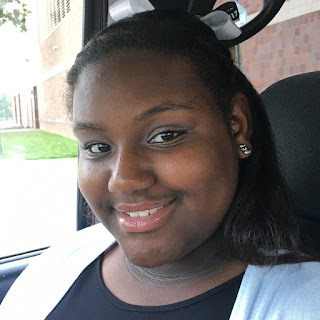 By selling cookies, she has found the courage and confidence to reach her sales goals; go for her Bronze, Silver and Gold Awards; get a part-time job after experiencing a lot of rejection; and succeed in her school’s business program. Leesa from Girl Scouts of Central and Southern New Jersey knows that being a cookie entrepreneur is not just about selling cookies but also preparing for a bright future. 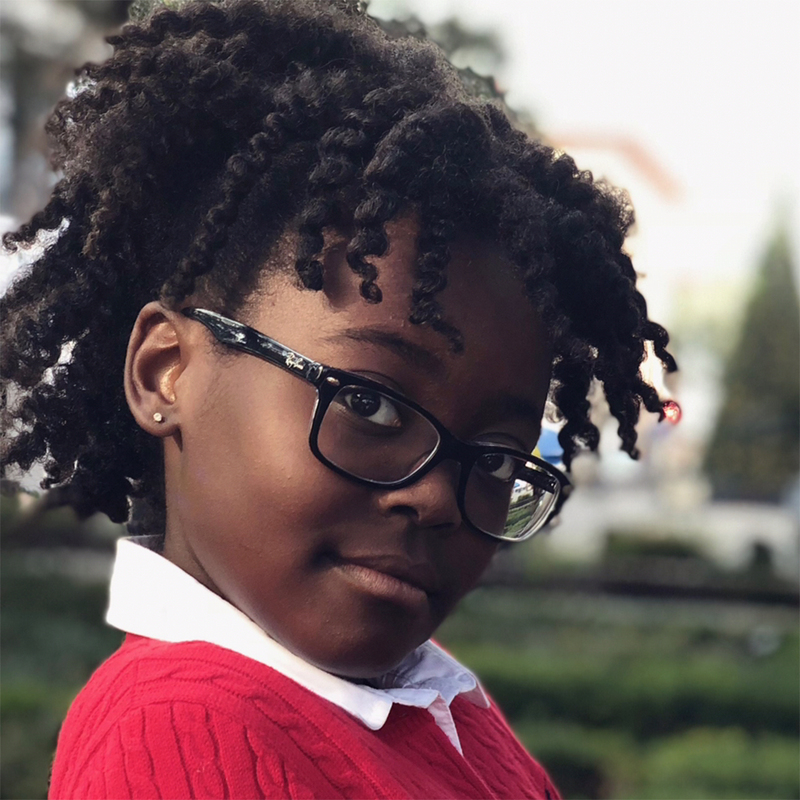 By selling cookies, she’s learned essential life skills—like goal setting, decision making, money management, people skills, and business ethics (what she calls “the ultimate lessons to learn”). And she knows she can use these to impress future employers and investors. Yes, she’s already thinking big! Alexandria from Girl Scouts of San Gorgonio believes confidence is one of the most valuable qualities any entrepreneur can have. 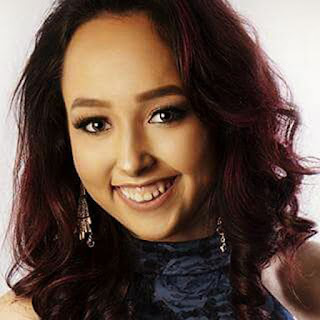 By selling cookies, she’s learned that being herself and using her voice is the easiest way to be the best at everything she does, in business and in life. She says that after 12 and a half years in Girl Scouts, the cookie program helped mold her into the person she is today. 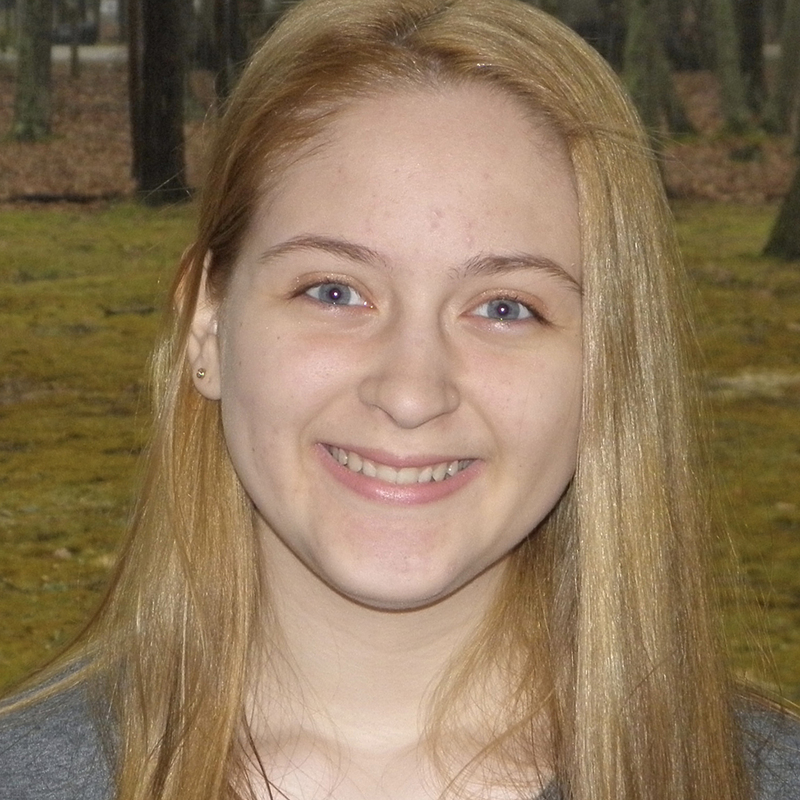 Serena★ from Girl Scouts of Eastern Pennsylvania has great advice for future female entrepreneurs! By selling cookies, she’s learned to give her goals her all and never let naysayers hold her back from achieving her goals and dreams. She even cofounded a pep-band at her school. Her advice? Be willing to take risks, fight unbearable odds, test yourself, and don't play it safe! Katherine from Girl Scouts of Central Indiana knows that communication is a key to success. By selling cookies, she’s learned to ask for what she wants and never let the fear of rejection stop her from going for her goals. Today she’s not only a cookie boss but also an amazing public speaker who joined her high school speech team and is crushing the competition! Lexi from Girl Scouts of Southern Illinois knows that failure is an important part of success and that showing up is the best way to win. By selling cookies, she’s learned that when you face adversity or negativity, the best thing to do is refocus yourself, try again, and always keep one foot outside of your comfort zone. In 2038, she hopes to be a practicing cardio thoracic surgeon! 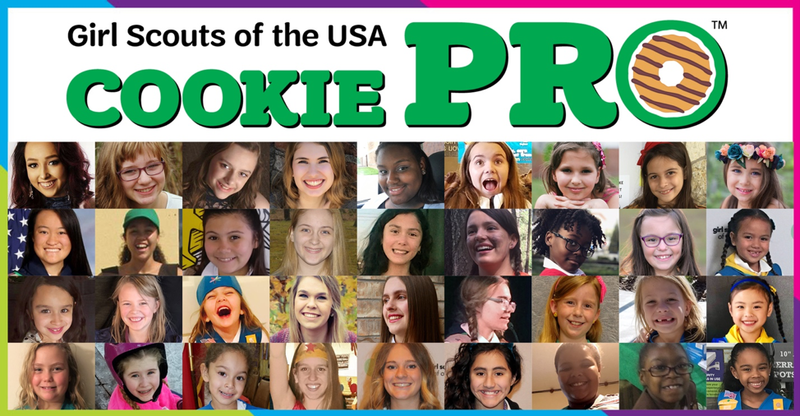 Girl Scouts of the USA thanks the following organizations and individuals for their support of the Cookie Pro contest’s winners and for making the Cookie Entrepreneur Experience possible. JOANN congratulates all of the amazing cookie pros and is proud to provide a special gift for the six cookie pro winners for 2018. Learn more about this exciting collaboration. RSM US LLP is proud to be the official air travel sponsor for the 2018 Cookie Entrepreneurship Experience. S’well is proud to be working with the 2018 cookie pro winners to help them stretch and grow their entrepreneurship skills through a hands-on workshop at S’well headquarters. Read more about the S’well story. Arthel Neville, journalist, television personality, and weekend anchor for Fox News Channel, is proud to support girls’ success and has provided special wristlets for the six 2018 cookie pro winners.